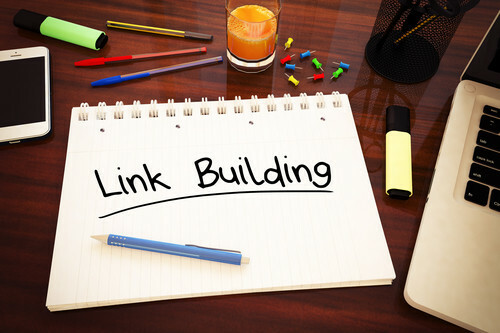 Just like most other online marketing strategies, link building is an ongoing one and it’s a continuous process that has to be altered, analyzed and then altered again- this becomes a very natural part of the online marketing cycle. In order that your site remains relevant to various search engines as well as users, it’s important to acquire new links for your site. These fresh links help create exposure to wider audiences & they signal a continuing engagement to the search engines as well. Link acquisition is a continuous investment which helps your site; business and brand grow very steadily and consistently over time. Do not think of it as something that will give your efforts an SEO boost- it’s crucial to view link building more as a continuous and integral process of your online marketing efforts. We at Insignia SEO provide high grade online marketing services and can help build and maintain a healthy link building strategy for your site. If you haven’t yet taken all these necessary steps, you aren’t yet ready to begin manually pursuing links. If link building is taken up before the other processes are completed, they won’t be effective in terms of marketing& search. Links will help users find your website; however, if your website isn’t ready to be located, no amount of traffic is going to do any good. The simple fact is that all marketing strategies are cyclical &ongoing in nature. In order to have ongoing success, it’s also important to ensure that your site is updated regularly and that design elements are revamped. In addition, the SEO strategy used for your site will need constant upkeep & ongoing management. As you can see, all of this becomes a very complex task and it’s best to have a competent Web Design and Online Marketing company handle Link building for you. 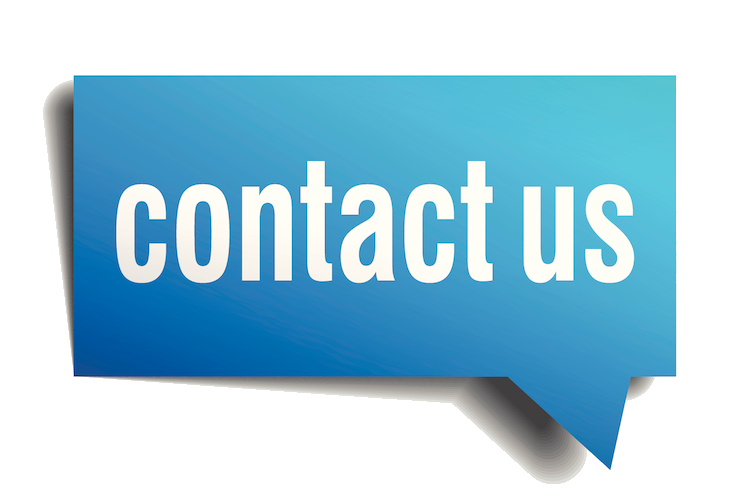 For more information call Insignia SEO.You can also connect with us via our website.